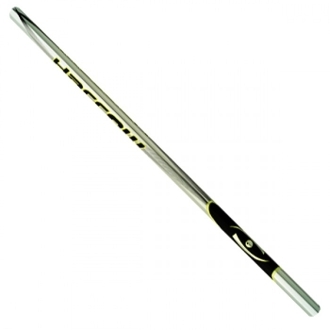 C4 Shafts Are Solidly Engineered for the Relentless Demands of Collegiate & High-School Players. Rubberized Matte Finish is Soft on Your Hands and Tough on Cold Temperatures. Constructed with Technora Fiber for Maximum Strength and Minimum Weight.